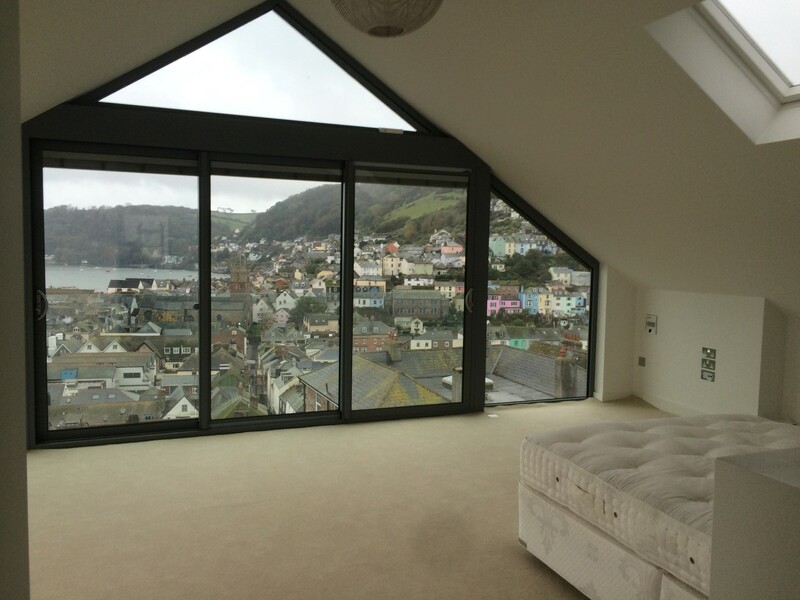 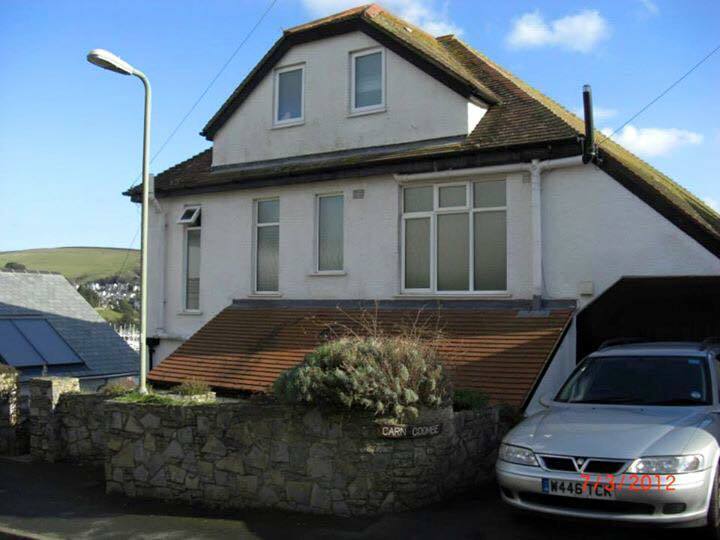 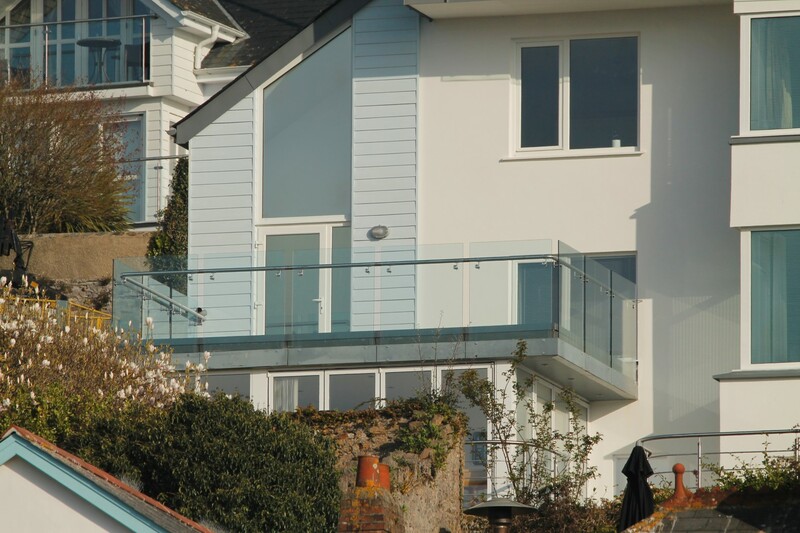 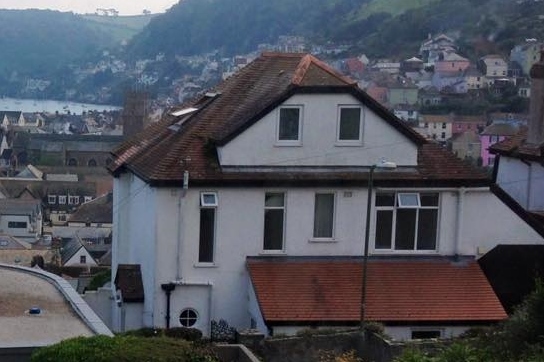 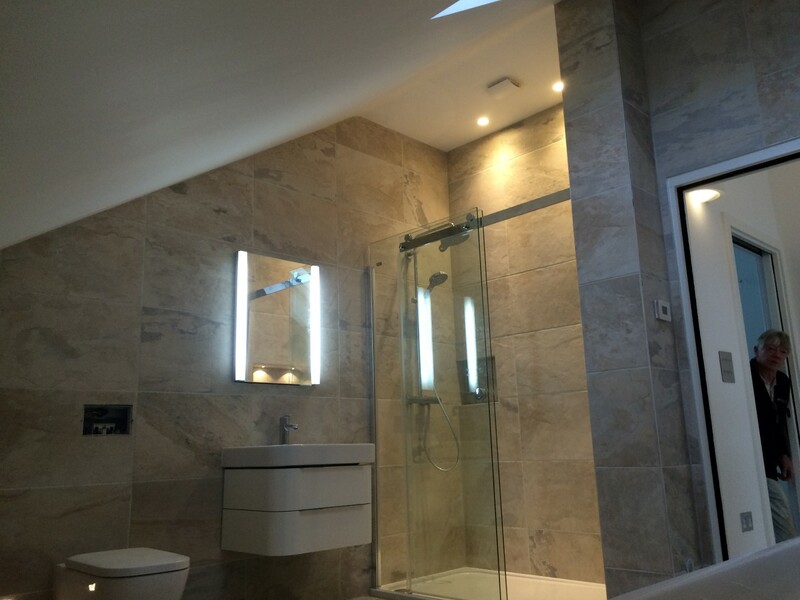 Conversion of house located in Dartmouth into contemporary home maximising river views. 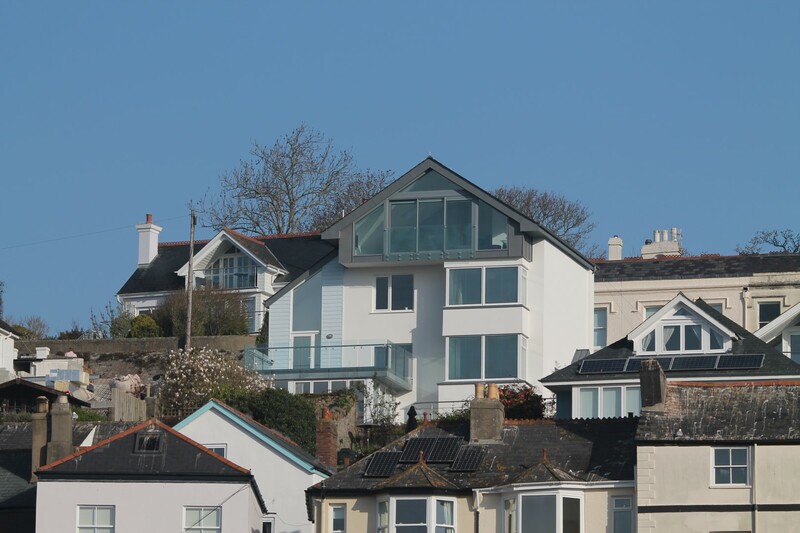 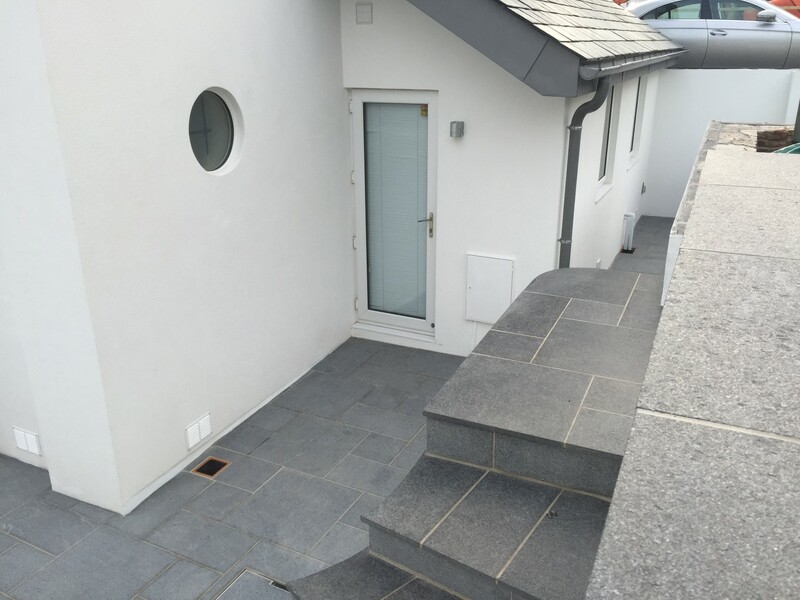 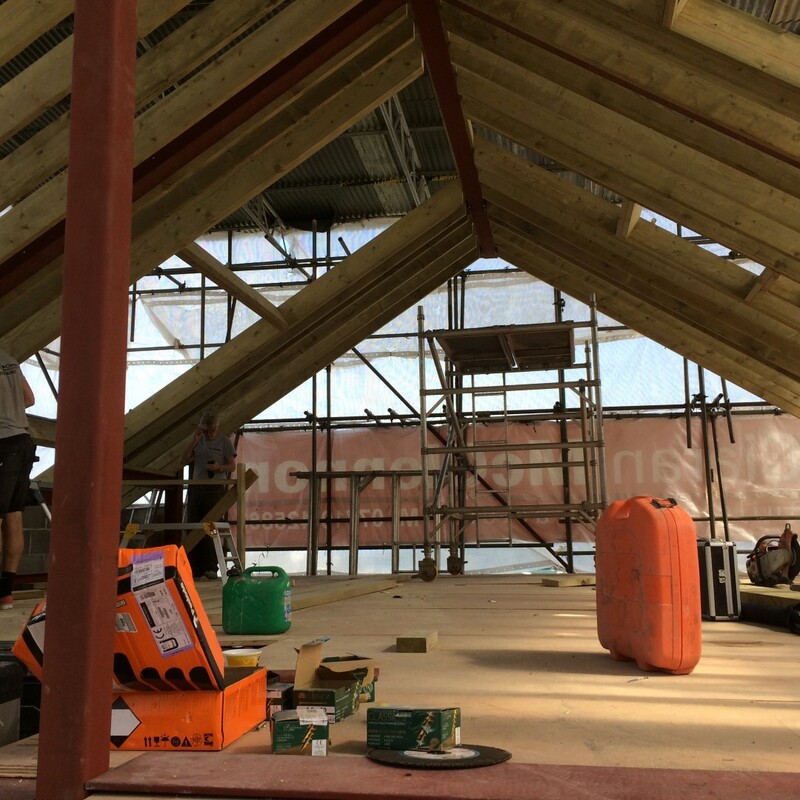 I am pleased to confirm that we are happy with the work which you carried out for us at Blackpool House and Reed House, at Blackpool Sands. 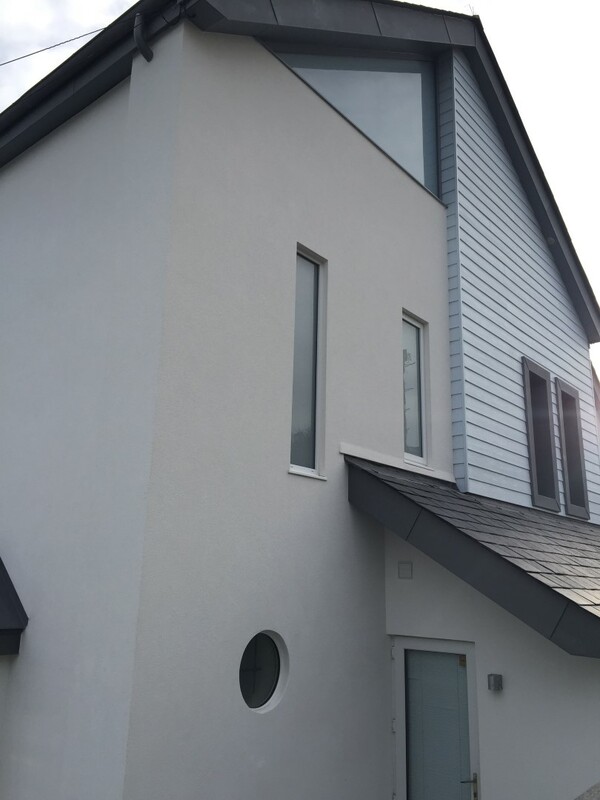 Ciaran McClennon recently completed an extension to our Devon Long House – a large thatched property.